Coventry Locksmiths offer a full range of high-quality services, including emergency locksmith and auto locksmith services, at fair and competitive costs. Throughout the West Midlands, our mobile locksmiths are helping residential and commercial customers be safer and more secure. Locked out after business hours? 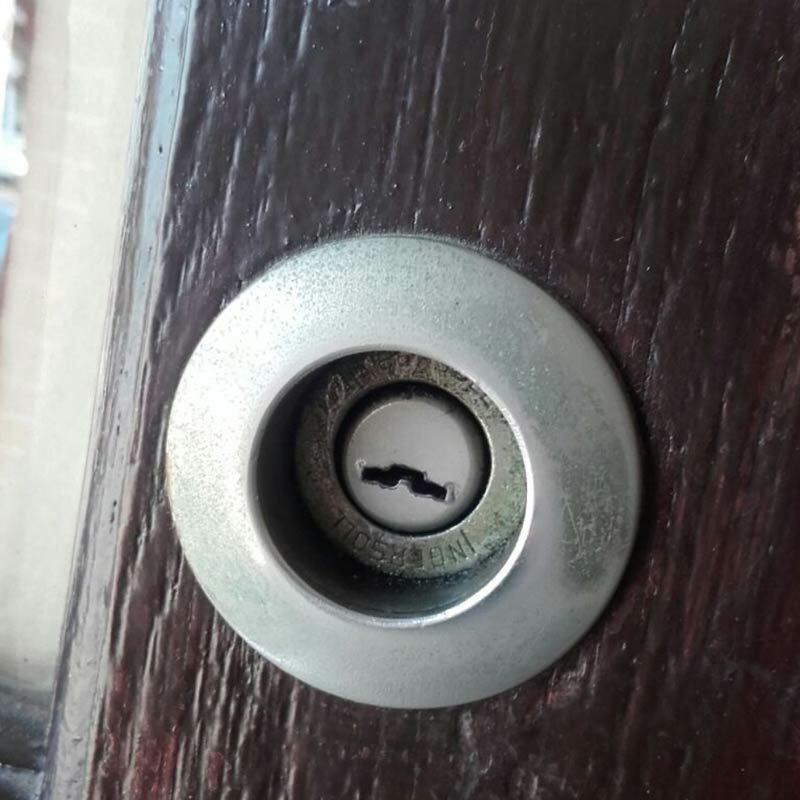 There's no need to worry if you call Coventry Locksmiths. 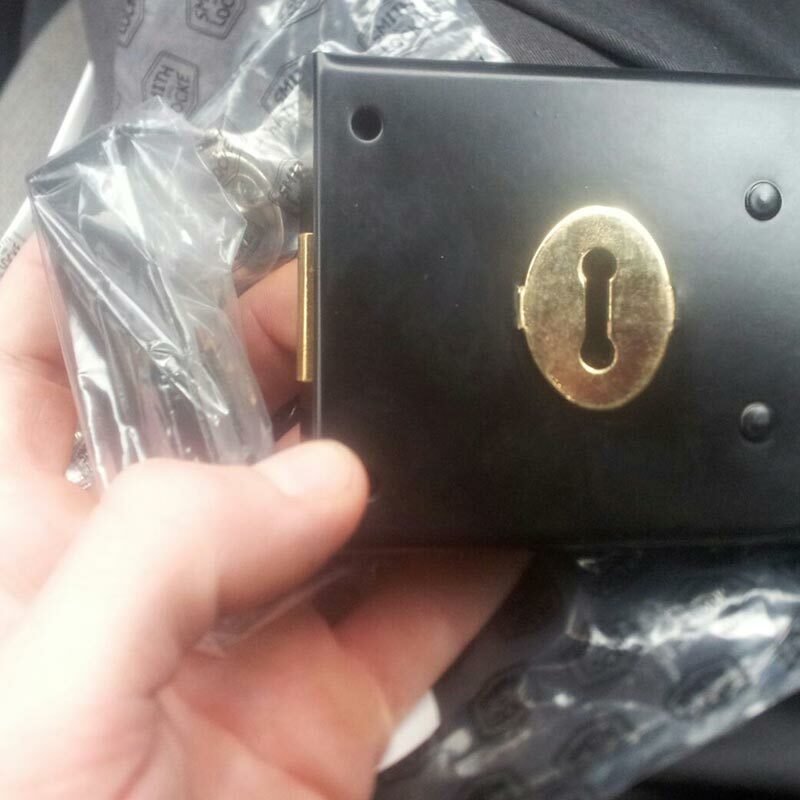 Locksmith Coventry has an emergency locksmith on hand all the time. With a quick response, they are an easy solution to any urgent situation: lost car keys, lock picking, door lock, security systems, re key or lockout. If your lock is broken or defective or you locked your keys in your house or car, call us today for the quickest response time, exemplary service and the best price, for all your security needs. An attempted burglary just means that the perpetrator didn't gain access to your property, not that there wasn't damage caused. 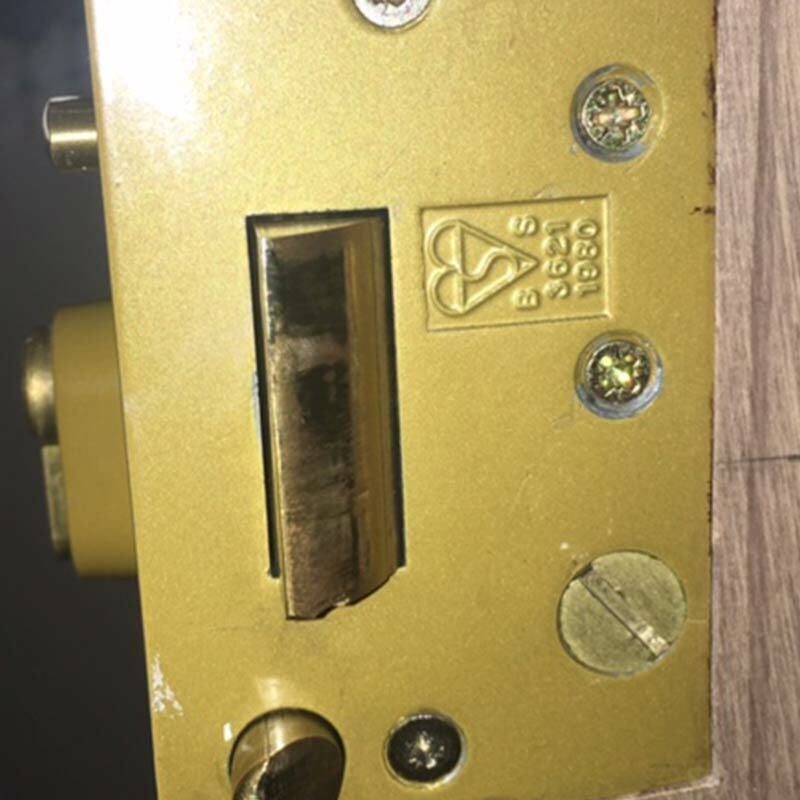 There is nothing more frustrating than discovering that someone has tried to break into your home or business and has jammed the lock in the bargain. As soon as the police are done, you need someone to come out and take care of the problem right away. 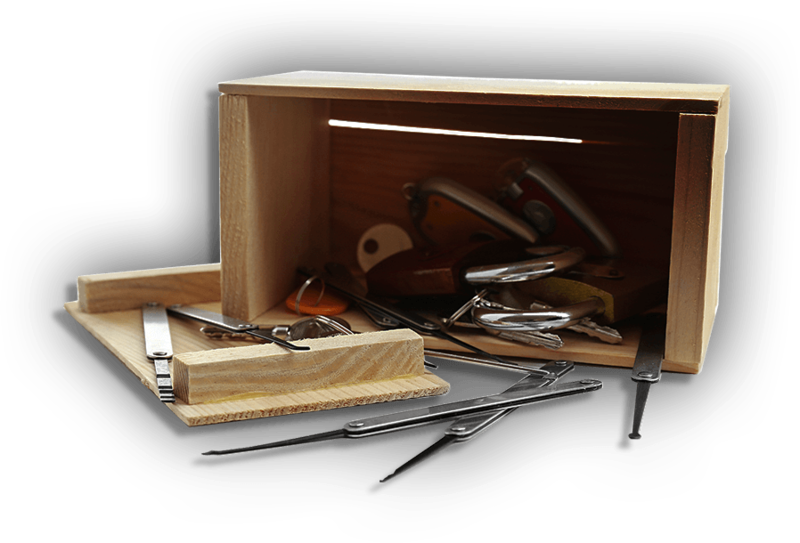 Coventry locksmiths carry a wide array of tools in their trucks for just this purpose. 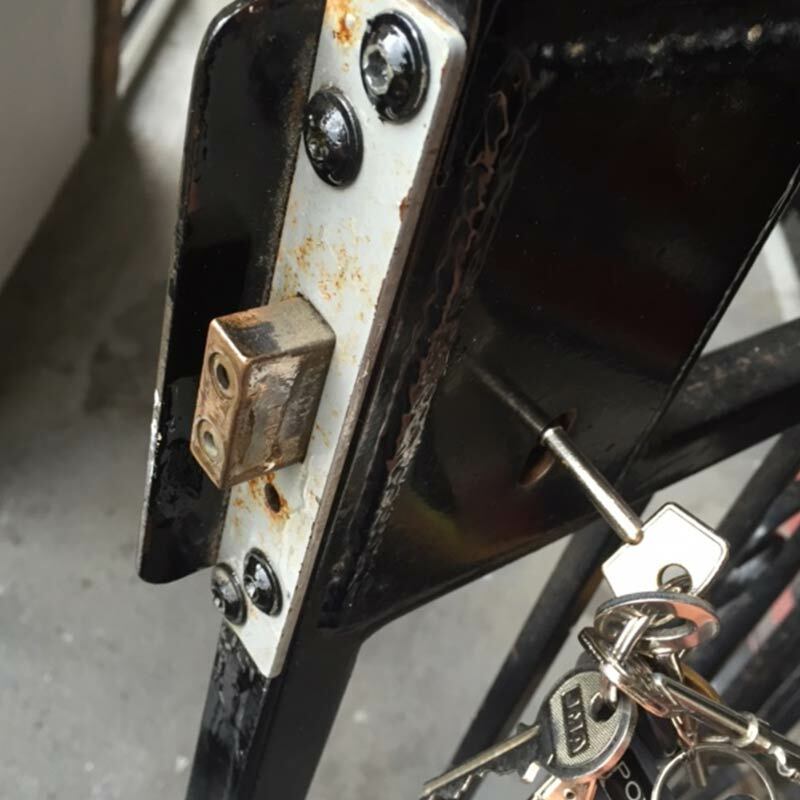 From evaluating the lock's condition to determining whether it will just need a part replaced, the lock cleared, or to be replaced entirely, our local locksmiths in Coventry will take care of the problem quickly, correctly and affordably. 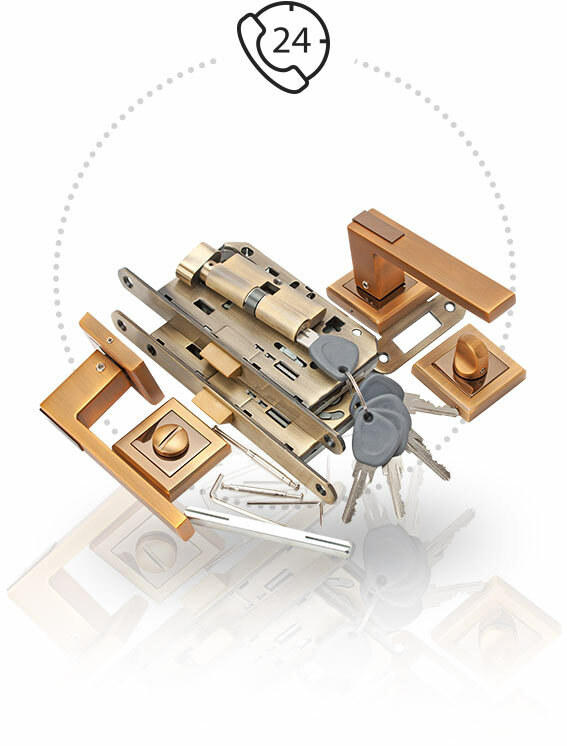 If a new lock installation will be needed, we have a wide range of locks to offer you, be it a simple Euro cylinder or a more sophisticated anti-snap cylinder lock that will give your door the extra protection it needs. 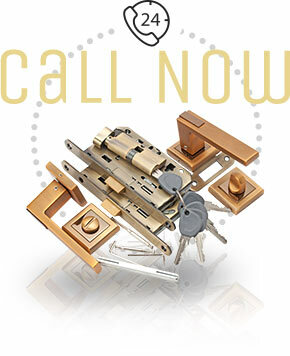 Ask about our selection of BS3621 locks for your insurance policy. If you called locksmith Coventry for lock and key services, be sure to ask about a full security check for your home as well. 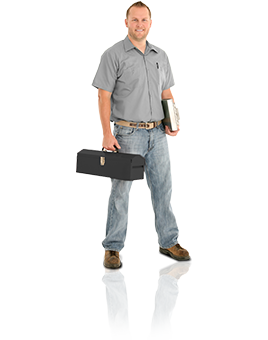 It's a chance to benefit from the technician's knowledge and expertise and to see your home's security from a fresh perspective. 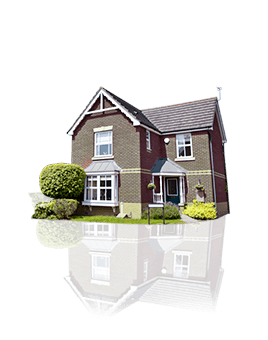 Our home security check involves every aspect of your property, including interior door lock check, window locks check and potential break in points assessment. Our service area includes Coventry, Solihull, Nuneaton, Rugby and other local communities in Warwickshire. 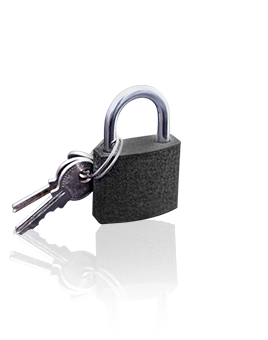 Call a Coventry Locksmith on 024 7601 6219 if you are facing a lock, key or security issue. Take control of your security with Coventry Locksmiths.